What is the Milwaukee Police Written Test? The Milwaukee Police use the NCJOSI for their written exam. The Milwaukee Police Department uses the NCJOSI (National Criminal Justice Officer Selection Inventory) for their police officer selection test. The Milwaukee Police written test is one of the more difficult entry-level police tests in the U.S. due to the wide range of topics that are covered. Good preparation is required if you want to rank higher than your competition. 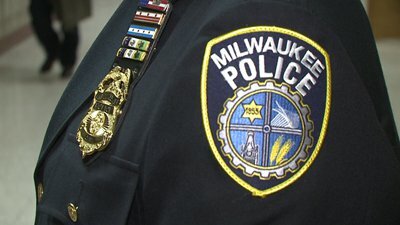 How to Pass the Milwaukee Police Written Test? 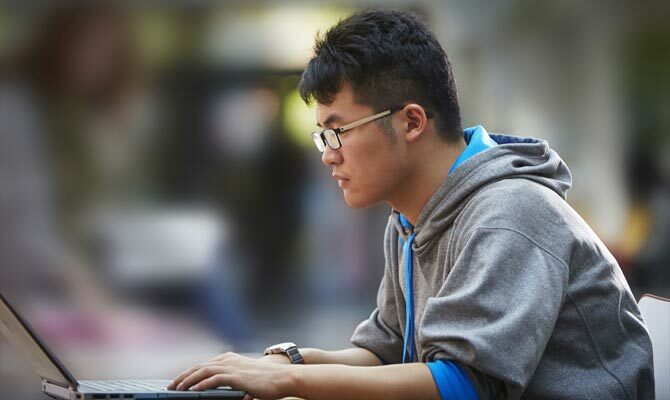 How to Prepare for the Milwaukee Police Written Test?